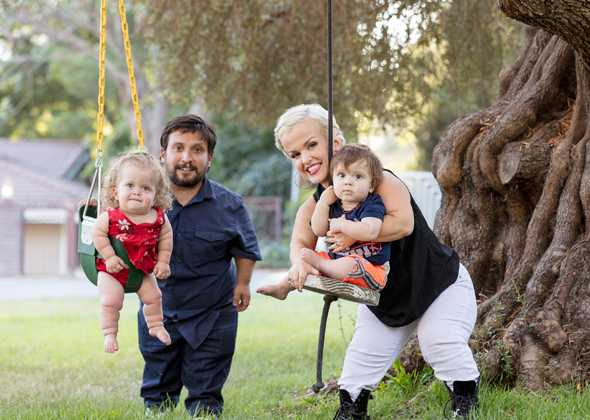 Terra Jole and her husband Joe have been saving for years to buy their first home, and they¿ve finally done it! However, it's going to take a lot of hard work to make their new house a dream home. Enter the dynamic duo of home renovation experts, Cory McCrummen and Stephanie Ballard. Like Terra and Joe, these two may not always see eye to eye about the project, but the end result is always top notch. Each episode will track the transformation of Terra and Joe fixer upper. Together with Cory and Stephanie, Terra and Joe must stay on schedule, in order to stay on budget - which is never an easy task. 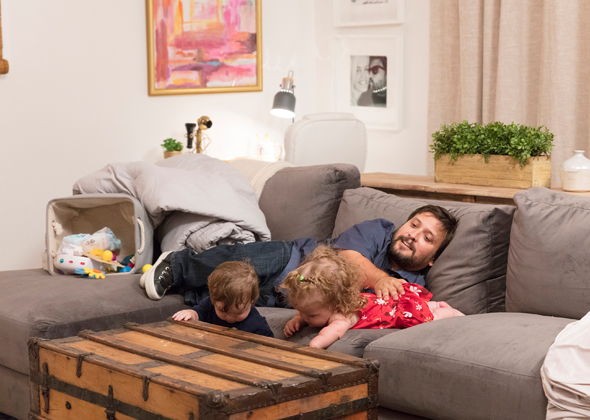 With an ever-changing vision, unexpected obstacles, and two small children, Terra and Joe are going to have their hands full!